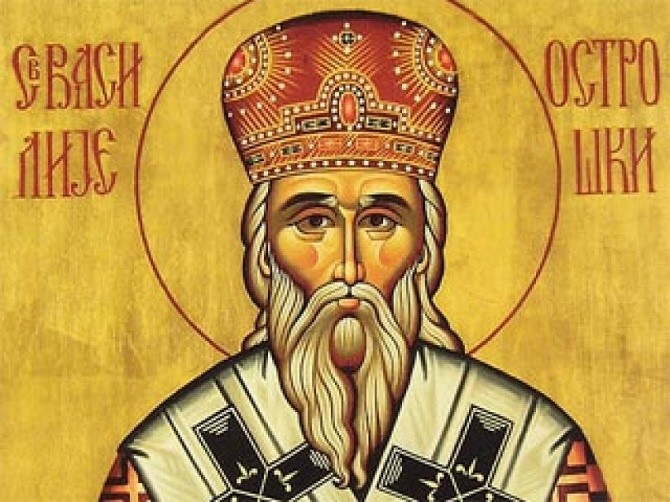 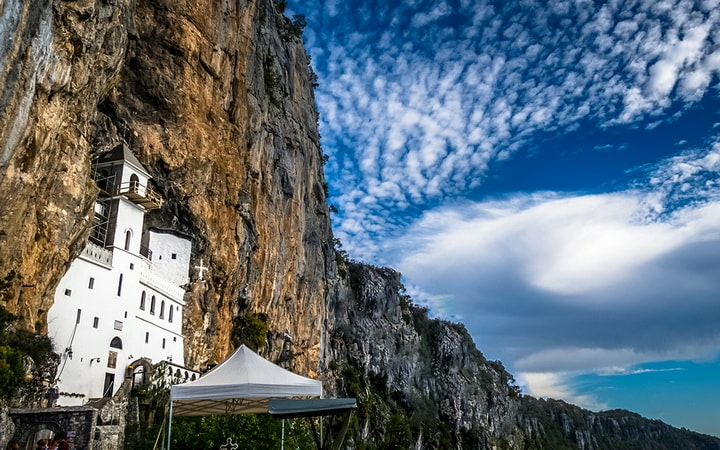 Ostrog Monastery is a monastery of the Serbian Ortodox Church, dedicated to St. Vassily Ostrosko. 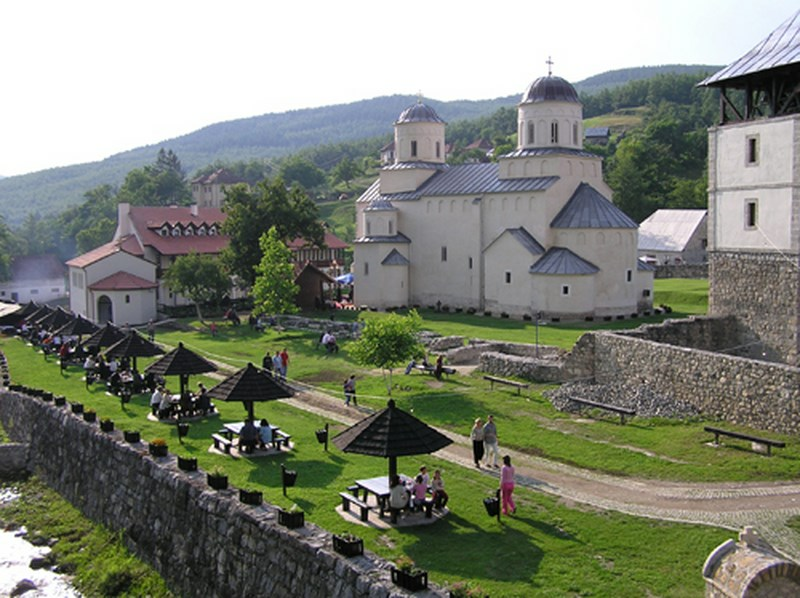 It is located in the municipality of Danilovrgad, on the mountain Ostroška greda. 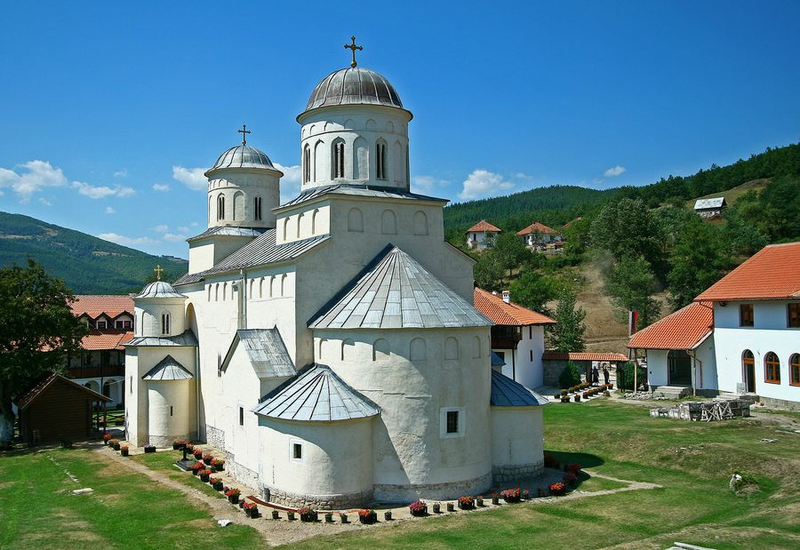 In the 17th century, it was founded by the Herzegovinian metropolitan Vasily, whose relics are still preserved in monastic life today. 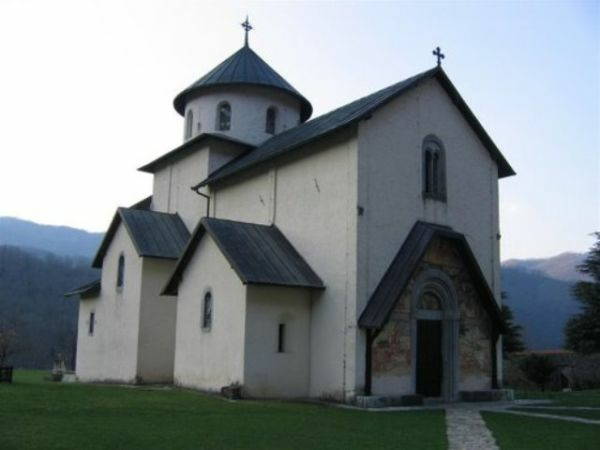 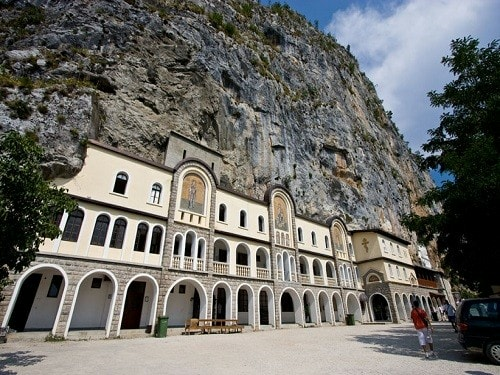 It consists of the Lower and Upper Monasteries. 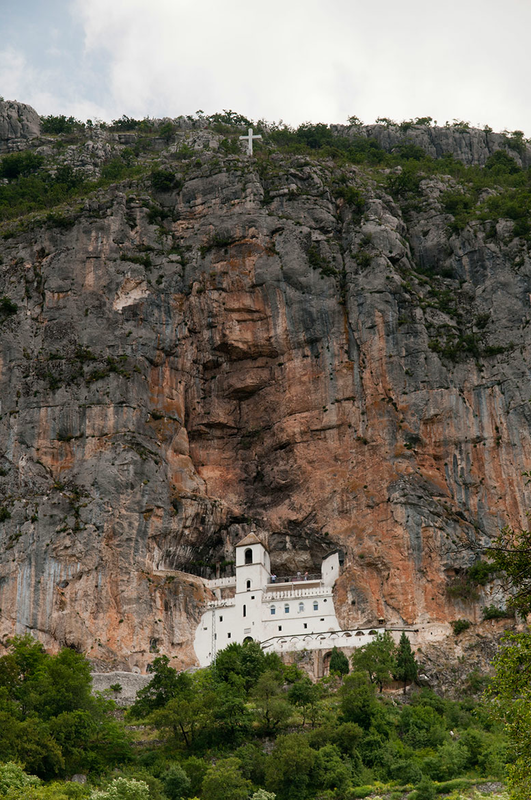 The doors of the monastery are open to believers from all over the world, and therefore people of all religions meet in this place. 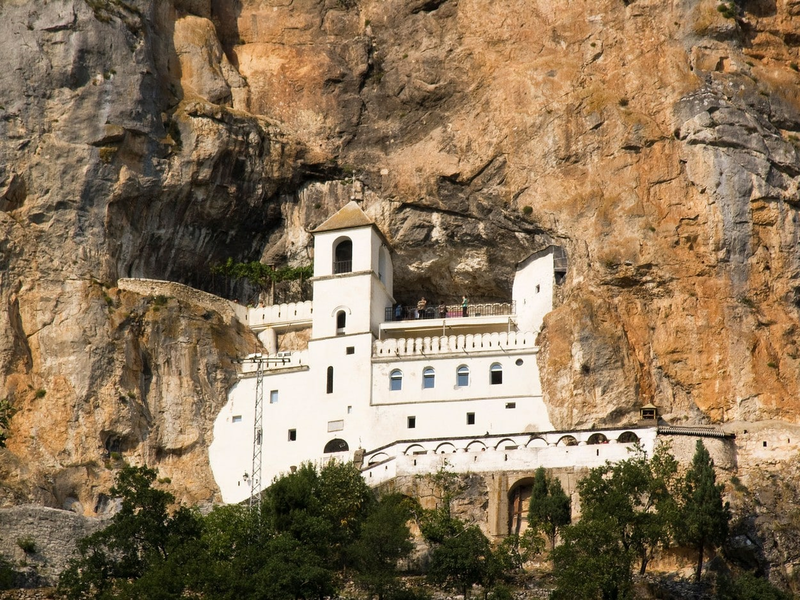 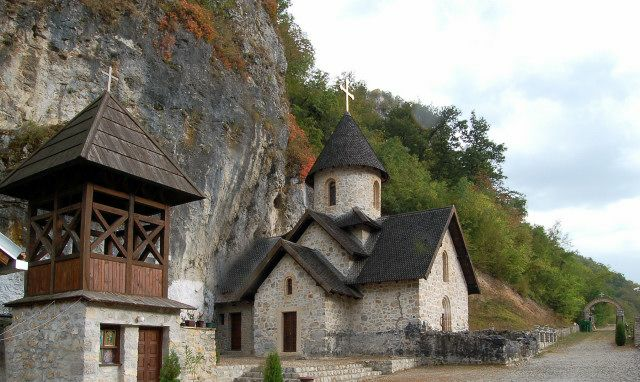 Visit us with the Monastery of Ostrog, visit the relics of St. 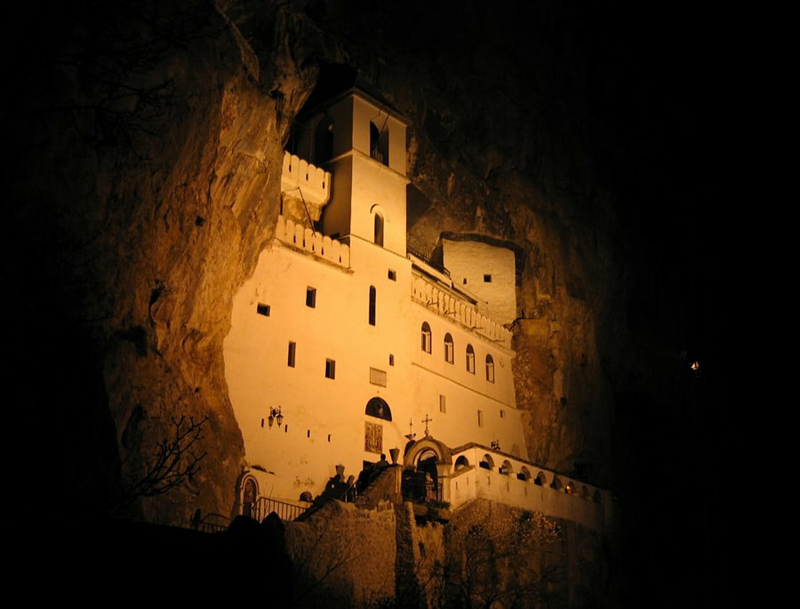 Basil and experience inner peace and serenity, which can not be described in words. 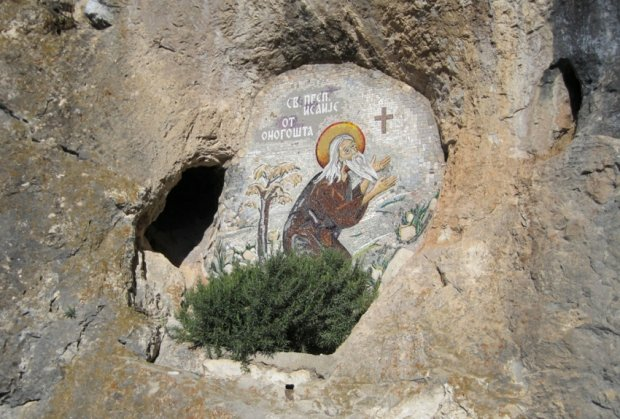 Perhaps you are the witness of the miracles that happen every day in this sacred place.